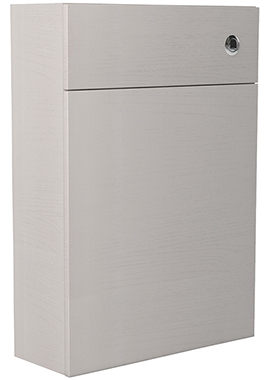 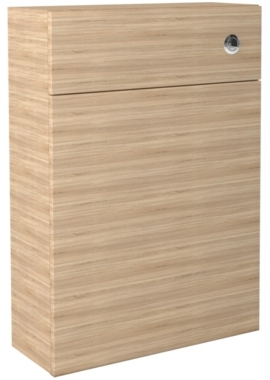 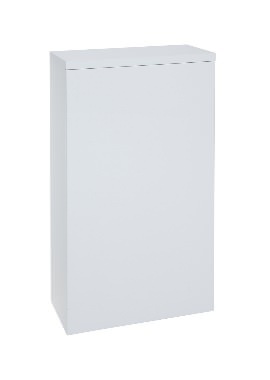 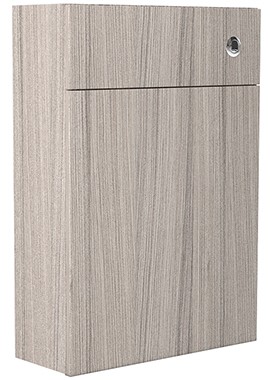 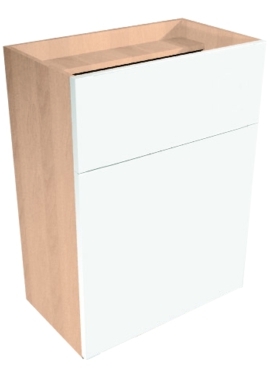 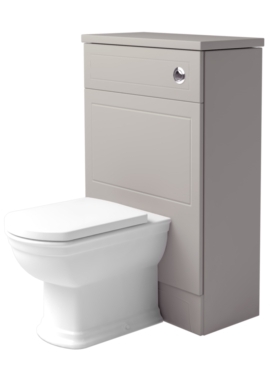 Back to Wall WC Units are a clever way to improve the appearance of the bathroom. 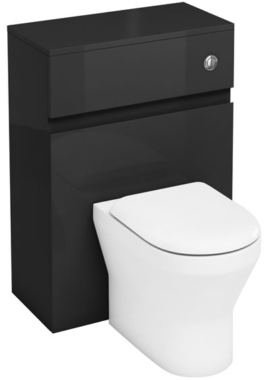 This is because the furniture conceals the cistern and pipework which otherwise mars the look of a well-finished interior and only the flush button or handle mechanism is visible on the outside. 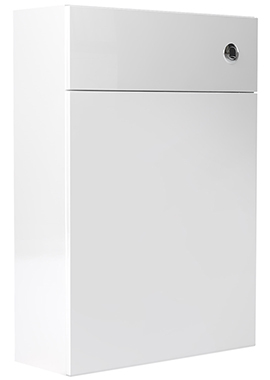 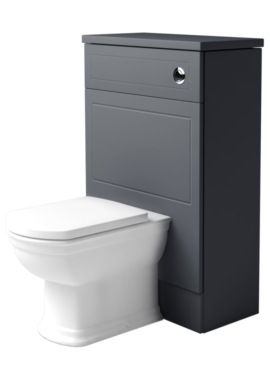 Generally, the cistern is sold separately, is hidden behind the unit, thereby, being less prone to wear and tear. 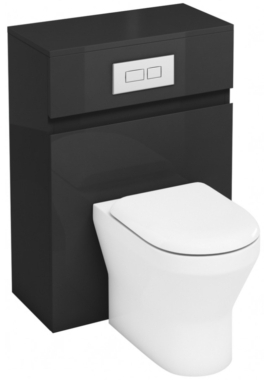 The furniture is in direct contact with the toilet pan and is matched with the rest of the furniture in the bathroom. 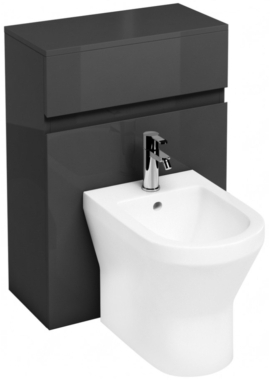 Bathrooms 365 bring you an impressive range of Back to Wall WC Units to merge with your bathroom furniture or basin vanity units. 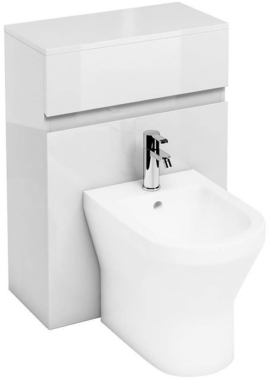 Sleek, minimal, modern and functional, these are made from high quality materials and offer incredible durability. 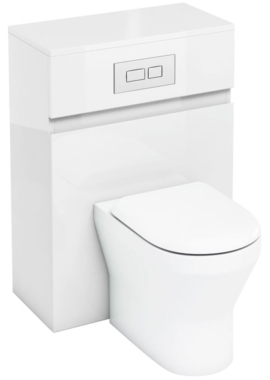 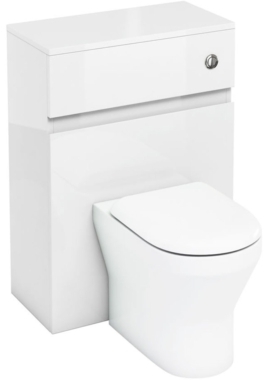 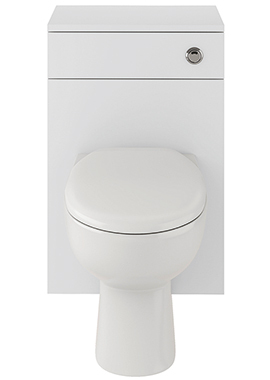 We supply our toilet units fully assembled and in range of sizes and finishes that make installations a breeze.